that broke the mold on traditional conferencing. rewarding (in more ways than one) social engagements. This workshop will introduce the idea that we all have mental models with which we use to make sense of the world. We each create our own mental models, which are influenced by our own lives and our interpretations. As the workshop progresses, we will recognize the role these mental models play in our lives and how we interact with one another and explore how we can re-shape our mental models. When discussing power, privilege, and oppression, the lens by which we often discuss them are reactionary. In this workshop, we step back and together learn the different terminology that arises in social justice theory and the conceptual frameworks of social power dynamics. This workshop also is a time and space in which participants will explore identities and engage in discussions about the relationships between various components of our lives that contribute to our current understanding of the dynamics of intersectionality and how these contribute to our core values. This TedTalks format presentation will share the presenter’s evolving identity as a DeafDisabled person. Through this presentation, the presenter will discuss disability as it relates to mainstream interpretations of disability, intersectionality, and ableism. FEED – FRID Engaging, Evaluating and Discussing is a hybrid independent study and discussion group opportunity for interpreters. Each participant will be given an article to read/video to watch as well as discussion questions to answer. The participants must actively engage in group discussion, and their answers must show they have completely read/watched the article/video and have enough knowledge of the topic to be involved in the group discussion. This will be a one-hour mediated group discussion of the article and the discussion questions. 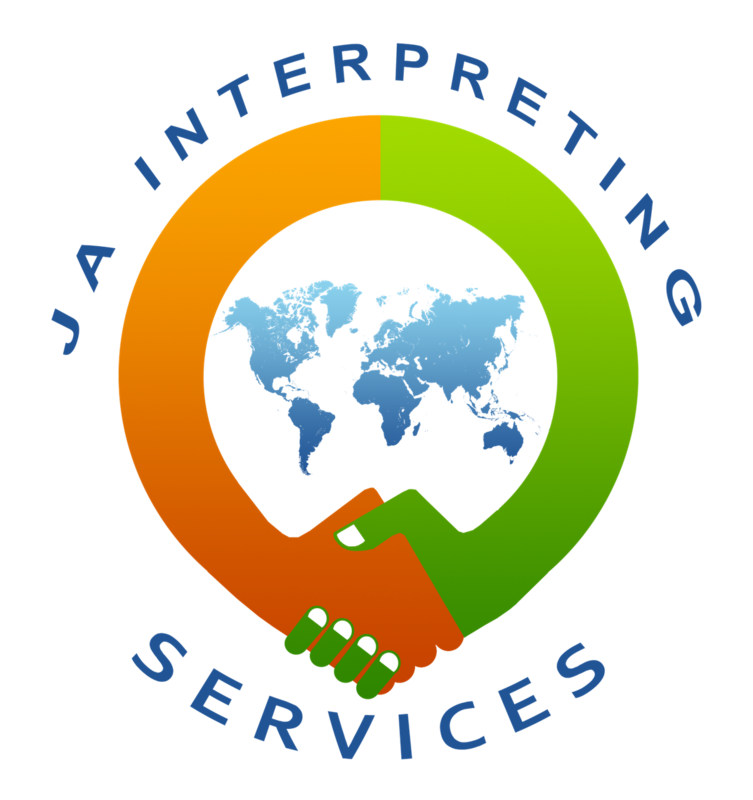 This presentation will focus on the dynamics of gender between interpreters, Deaf clients, and hearing clients during an assignment. 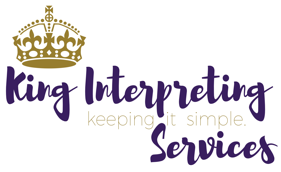 To be able to assess a situation where gender will make an impact, the presenter will discuss in depth the societal expectations of gender presentation and identity, how we use our power in situations, and what oppression, as well as microaggression, looks like when interpreting. FRID is providing these workshops as an opportunity for safe, respectful learning and will not permit harassment, discrimination or horizontal violence based on another's comments, questions, schema, race, color, religion, gender, gender expression, age, national origin, disability, marital status, sexual orientation or any other protected class.